It was right in front of me all along. 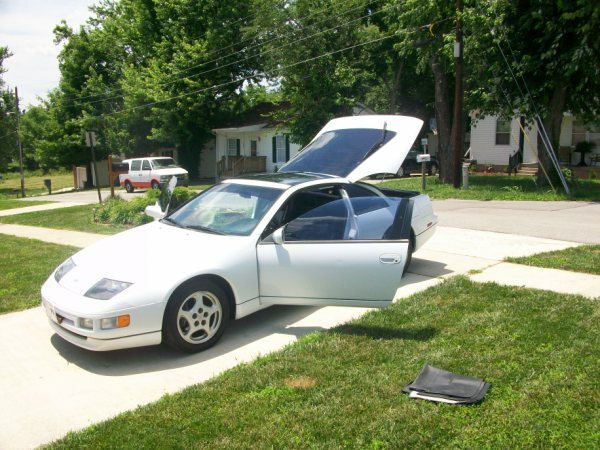 I ran across this 300ZX about a month into my search but for some reason never made an offer. I think it’s about time that I do.